Welcome to Soroptimist International of South Lake Tahoe! The name Soroptimist means “Best for Women.” Our mission is to improve the lives of women and girls in local communities and throughout the world. 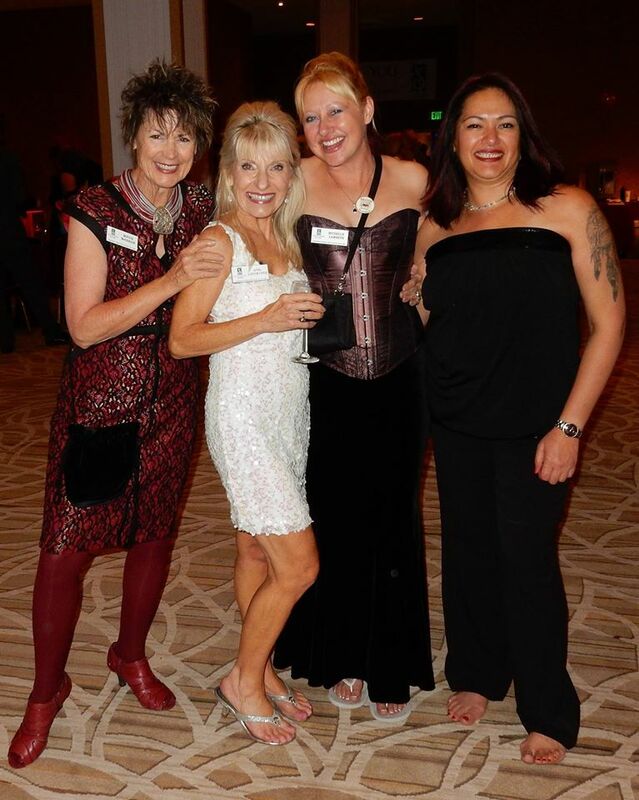 Locally, Soroptimist International of South Lake Tahoe is well-known for its annual “An Evening of Food and Wine Tasting” fundraiser and their Soroptimist Concession Booths at the American Century Celebrity Golf Tournament at Edgewood Tahoe. Soroptimist International is also deeply involved in ongoing service to the community through educational scholarships and achievement awards for local women and youth that benefit young women from South Tahoe High School and George Whittell High School.